The Divine Feudal Law sets forth Pufendorf’s basis for the reunion of the Lutheran and Calvinist confessions. This attempt to seek a “conciliation” between the confessions complements the concept of toleration discussed in Of the Nature and Qualification of Religion in Reference to Civil Society. Samuel Pufendorf was a pivotal figure in the early German Enlightenment. His version of voluntarist natural law theory had a major influence both on the European continent and elsewhere in the English-speaking world, particularly Scotland and America. 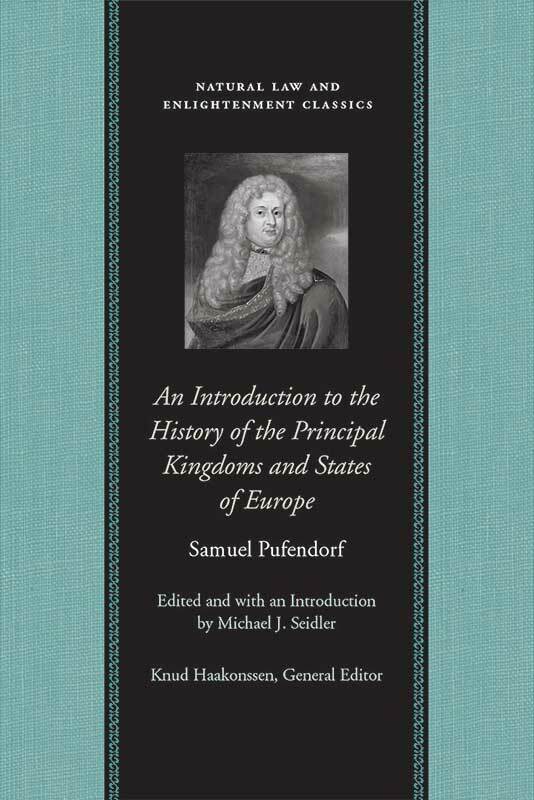 Pufendorf’s An Introduction to the History of the Principal Kingdoms and States of Europe (1682) became one of his most famous and widely reprinted works. It went through multiple editions during the eighteenth century, but its impact has largely been forgotten. 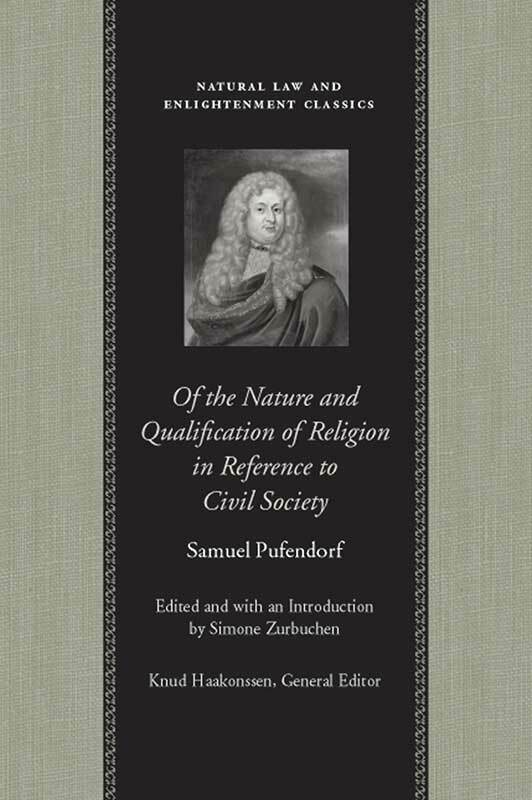 Samuel Pufendorf’s Of the Nature and Qualification of Religion (published in Latin in 1687) is a major work on the separation of politics and religion. Written in response to the revocation of the Edict of Nantes by the French king Louis XIV, Pufendorf contests the right of the sovereign to control the religion of his subjects, because state and religion pursue wholly different ends. He concludes that, when rulers transgress their bounds, subjects have a right to defend their religion, even by the force of arms. 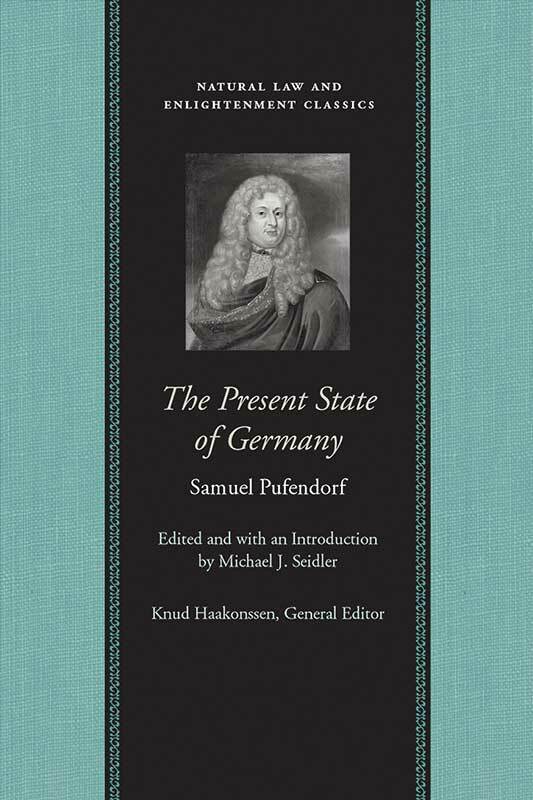 Samuel Pufendorf’s The Present State of Germany was first published in 1667 (under the pseudonym Severinus de Monzambano) and immediately became one of the most notorious works in Europe for the next half century. Its trenchant critique of previous theories of the Holy Roman Empire elicited both attacks and defenses, and it also anticipated many elements in Pufendorf’s subsequent writings on natural law, history, and religion. Two Books of the Elements of Universal Jurisprudence was Pufendorf’s first work, published in 1660. 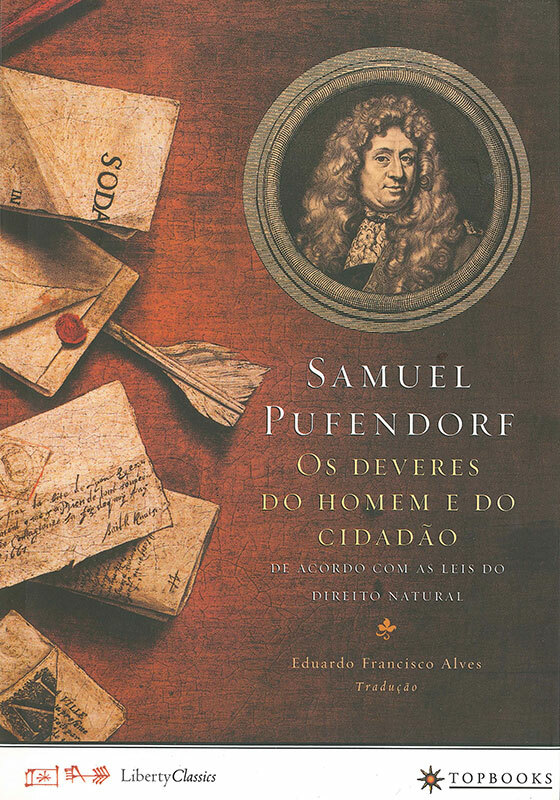 Its appearance effectively inaugurated the modern natural-law movement in the German-speaking world, establishing Pufendorf as a key figure and laying the foundations for his later major works. 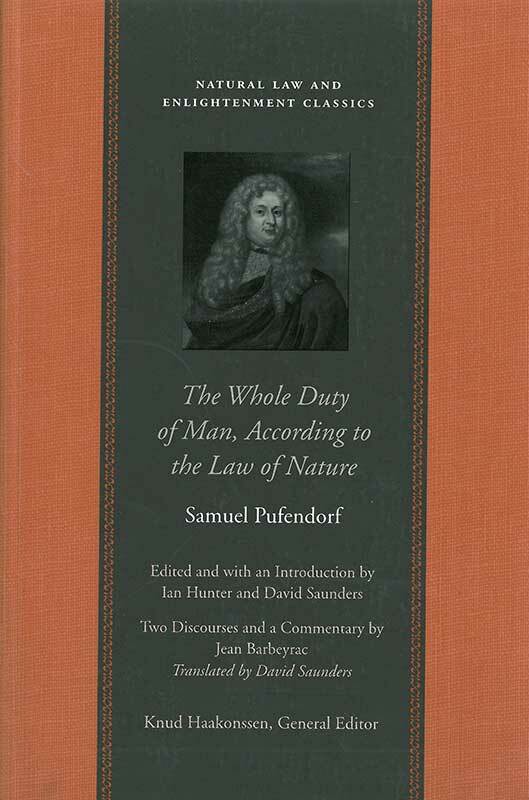 Samuel Pufendorf’s The Whole Duty of Man, According to the Law of Nature suggested a purely conventional basis for natural law. Rejecting scholasticism’s metaphysical theories, Pufendorf found the source of natural law in humanity’s need to cultivate sociability.